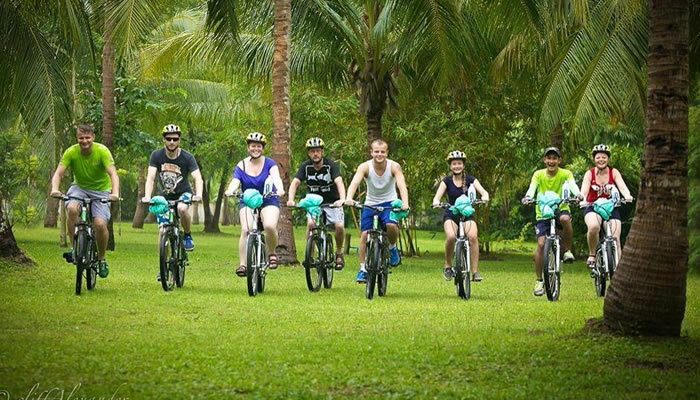 Come and enjoy Angthong Marine Park aboard Orion. 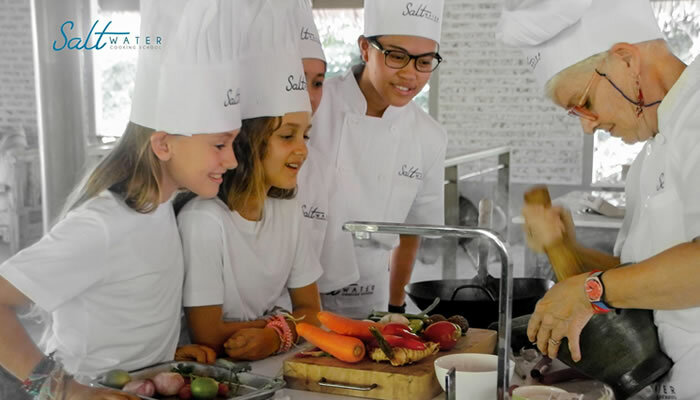 Experience the hidden treasures these islands have to offer on our one day excursion. 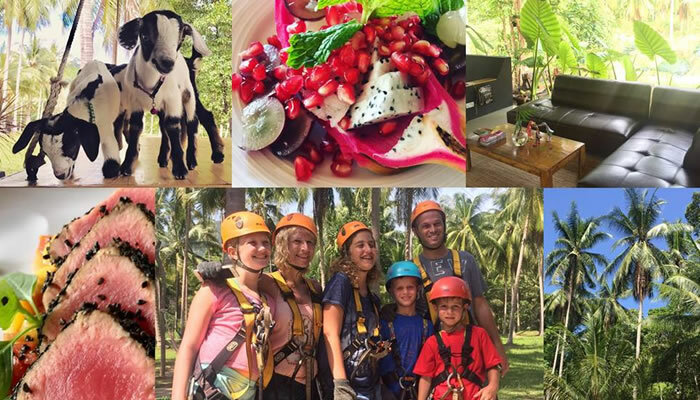 Unique eco project with Organic Garden, Monkey business zipline adventure, archery range and LemonGrass restaurant. 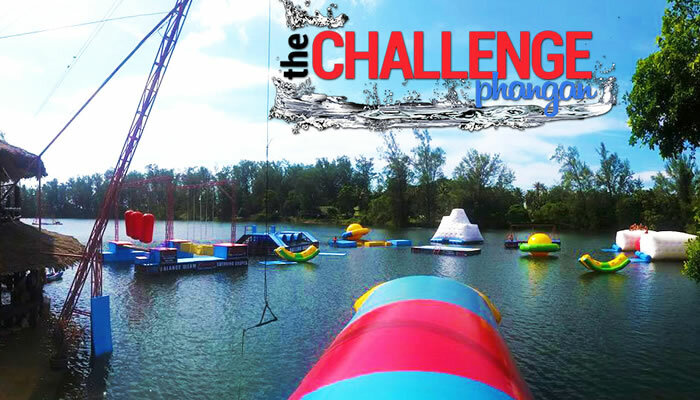 The Challenge Phangan is a heart-pumping, limit-testing, epic water obstacle course, Located on the tropical paradise island, Koh Phangan. 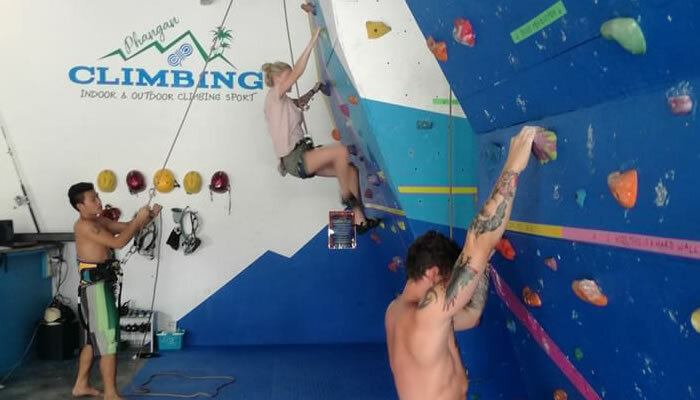 Test out your climbing skill & learn the basics at Phangan Climbing Indoor wall climbing until you are ready for the real rock climbing. Enjoy the outdoor rock climbing at the NW side of the island with amazing view. 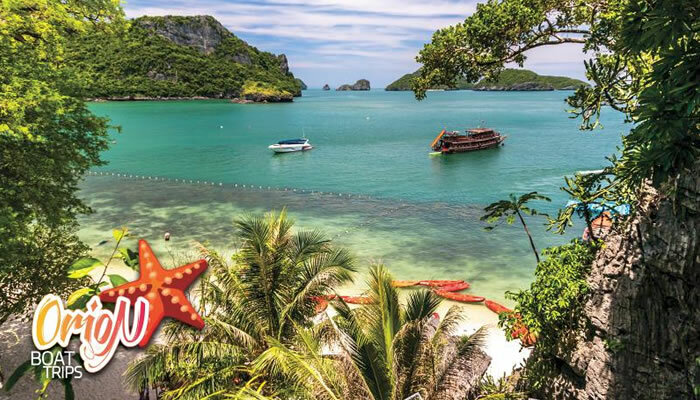 The south of Thailand is well known for top diving spot in the world. 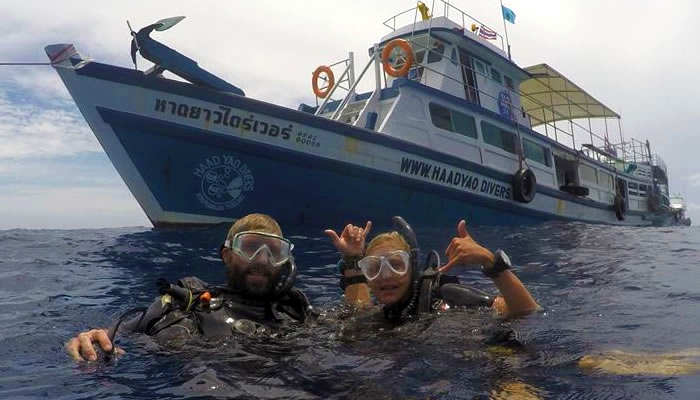 Enjoy exploring different dive sites from many island to choose from. 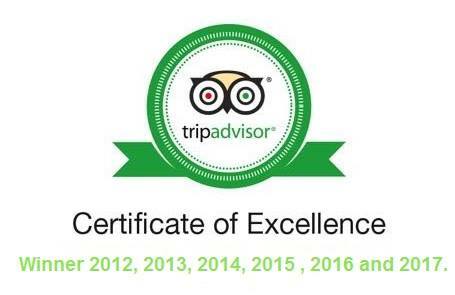 From fun dive to PADI courses, you will enjoy your experience diving here. 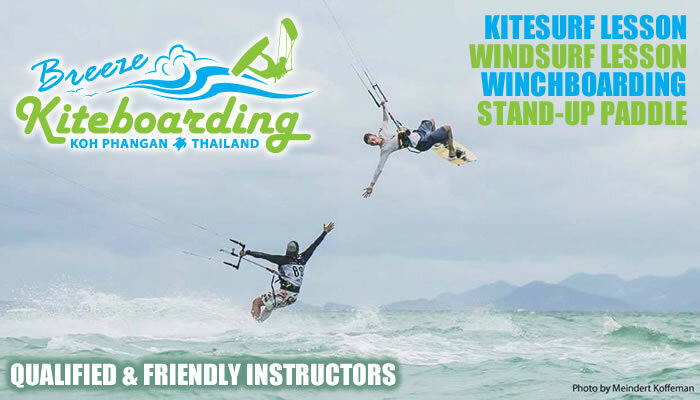 Kitesurfing/Kiteboarding has become very popular on Koh Phangan. The south side of the island features shallow, clean, safe, flat beach which makes a perfect learning and riding for kitesurfers/kiteboarders. 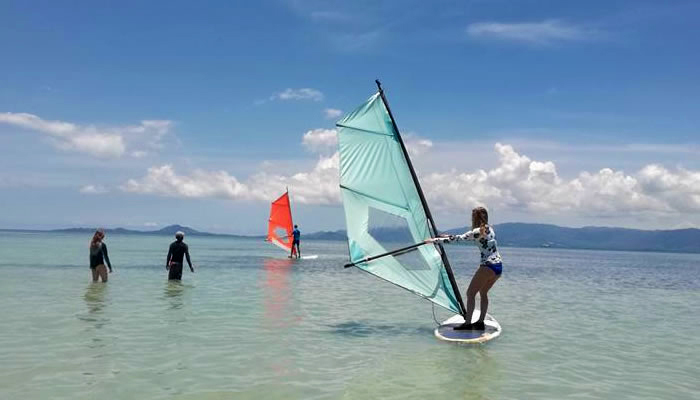 Learning how to windsurf in flat shallow water & beginner windsurfing equipment will make you feel safe, learn quickly and have lots of fun. Our 40 meter long slides are the 1st of their kind in Thailand ! An easy slide with soft mat is a great fun for the whole family.